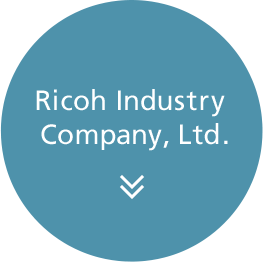 Ricoh operates Inkjet printhead business globally. 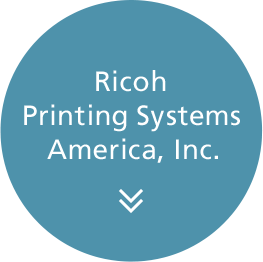 2390-A Ward Avenue Simi Valley, CA 93065-1875, U.S.A.
Ricoh Printing Systems America headquartered in Simi Valley California was established in 1962, responsible for sales, production, technical development and support for Americas. 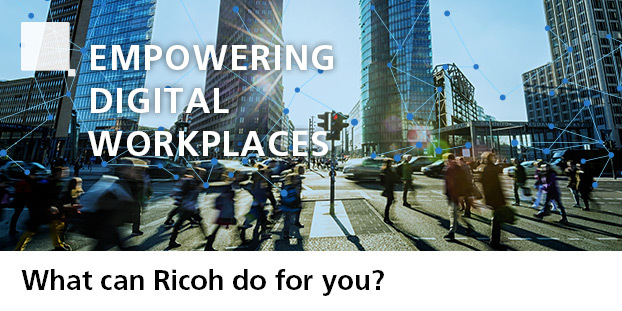 20 Triton Street, London. 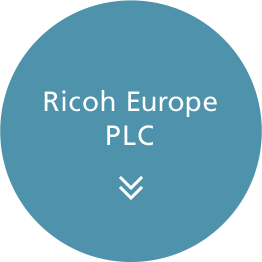 NW1 3BF, U.K.
Ricoh Europe has a sales hub function for EMEA. 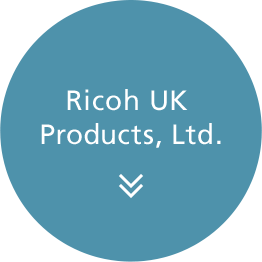 Priorslee, Telford, Shropshire TF2 9NS, U.K.
Ricoh UK Products offers the technical supports, the production adjustment for EMEA and have a key role of global marketing for industrial inkjet products. 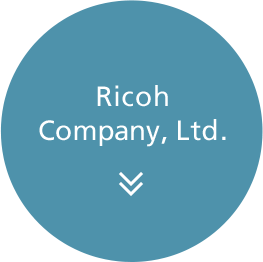 Ricoh Company is Global HQ, having a role of the technical development and supports, quality management and sales for APAC. 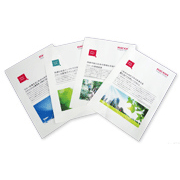 Ricoh Industry manufactures our printheads.